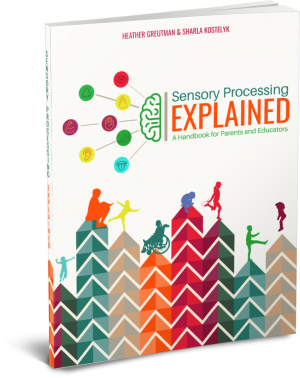 Sensory Processing Disorder is a term that ten years ago when my daughter was first diagnosed was not commonly spoken of and there was very little information about it. Thankfully, since then, there is increasing awareness of sensory issues and it is much easier to find information and support as a parent. We now have four kids who have SPD (sensory processing disorder) and one who just has sensory issues and two who are sensory typical. 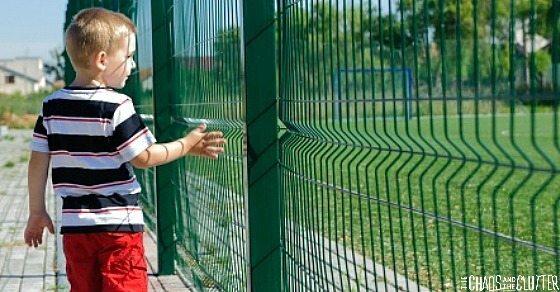 For a moment, let’s imagine that you are at the playground watching your child play and observing the other children at the park as well. 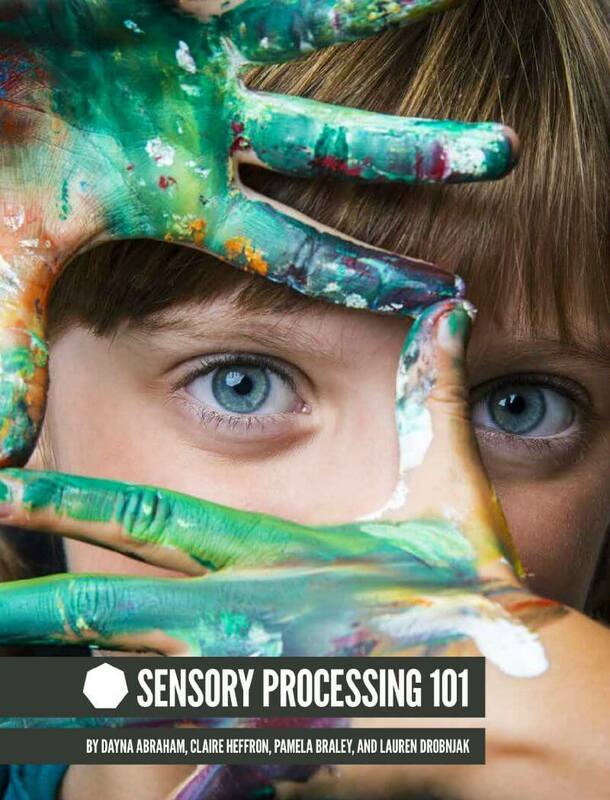 The playground has sensory input of all types (did you know there are 8 types?! – we’ll get to that a bit later) and the kids that are there are all responding in their own way to receiving that input. Some of the children are running and laughing. One is sitting on the ground, crying, while another throws sand at them. One is walking on the concrete perimeter, seemingly unwilling to set foot in the sand. Some are swinging and sliding and shouting and one is crouched under the slide with his hands over his ears. A little girl is spinning wildly in circles, flapping her arms and before racing across to the swings where she swings higher than what seems safe. Two girls sit across from each other on the bench playing a rhyming clapping game. A toddler clings to his momma’s leg. 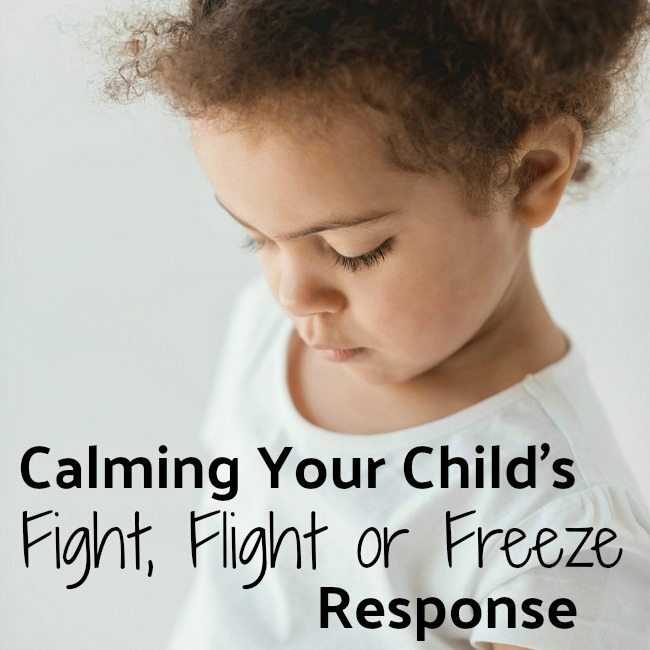 Your child wants to go around and around and around on the merry-go-round until you are sure that they are going to be sick and still wants to keep going, but is also whining about the amount of noise at the playground and scratching the back of their neck where the tag on their shirt is bugging them. What if I told you that more than four of the children described in the above playground scenario may be at risk for having SPD? 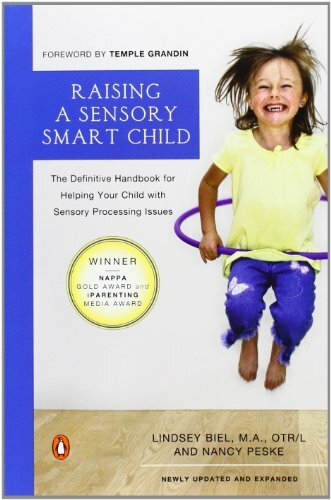 Some people assume that all kids with SPD are sensory avoidant, staying away from all sensory input. Or that people with SPD are sensory seeking, trying to create more of a sensory experience in every environment. The truth is that it is often a combination of both. 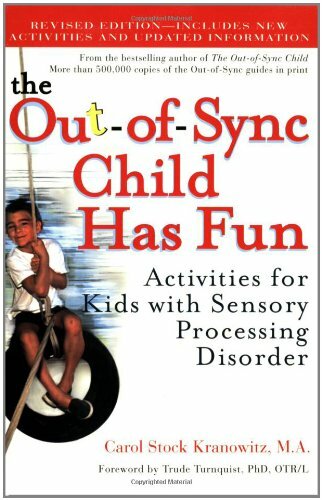 You may find that there is a child with SPD who avoids all things auditory (hypersensitive to sound) while they are seeking vestibular input (under-sensitive to balance and spatial orientation). 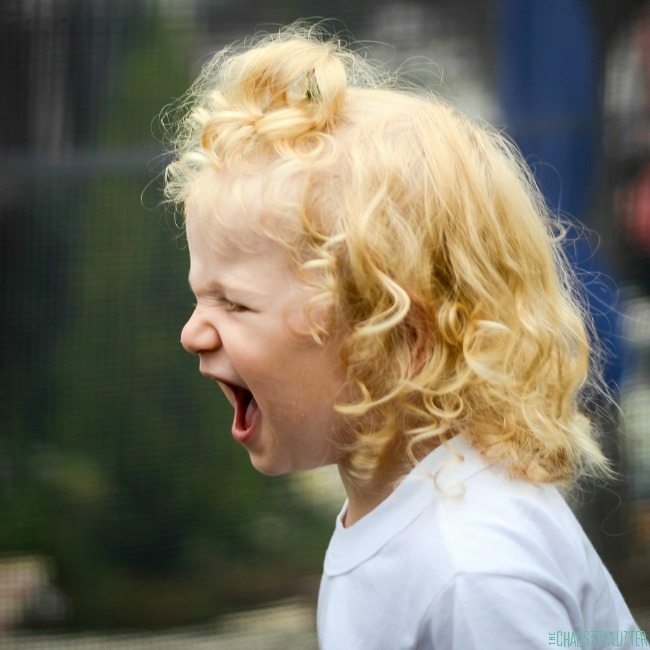 Such a child may want to swing with abandon and yet cover their ears at the slightest noise. 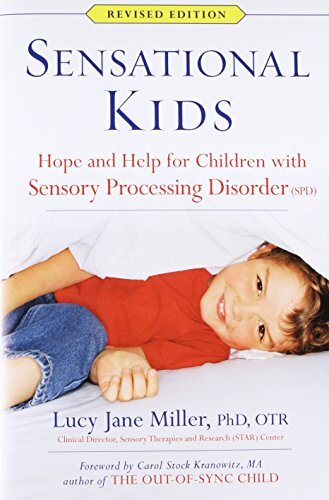 If you are wondering whether or not your child has Sensory Processing Disorder, this list of information and resources will be a starting place for you to find help. 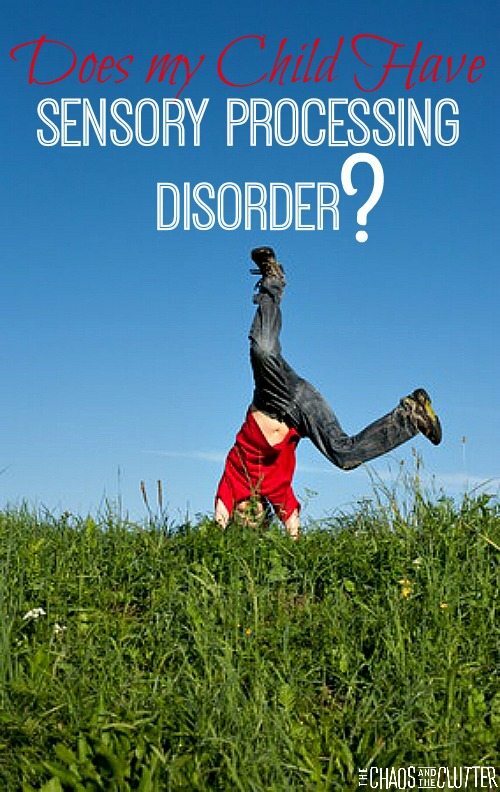 Sensory Processing Disorder (SPD) is also sometimes referred to as Sensory Integration Disorder (SID). To confuse things further, there are actually more sensory input systems than you may be aware of. 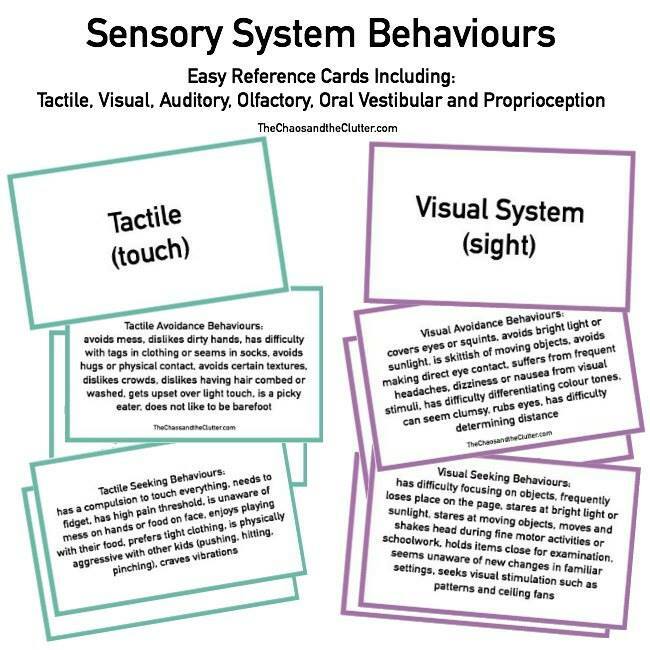 The sensory systems are complicated, but here is a very basic overview of them to give you a better understanding. Vestibular: This is the sense of balance and motion. It helps give us a sense of where we are in space. This sense is located in the middle ear. Proprioception: This system of body awareness is triggered when we exert force such as pushing or pulling on objects or even in jumping (push and pull of joints). Tactile: This is the sense of touch, allowing us to know both that we have touched something and to determine what we have touched through receptors in our skin and mouth. Visual: Our sense of sight, allowing us to discriminate objects and people based on visual cues. Auditory: In a person without SPD, the auditory system allows us to not only hear, but also to filter out the noises that we do not need. Olfactory: Our sense of smell also influences our sense of taste and is tied directly to emotional memories in the brain. Oral: The sense of taste allows us to distinguish different foods. Interoceptive: The feeling of things such as hunger, thirst, itch, pain, and body temperature. Do any of the following describe your child? 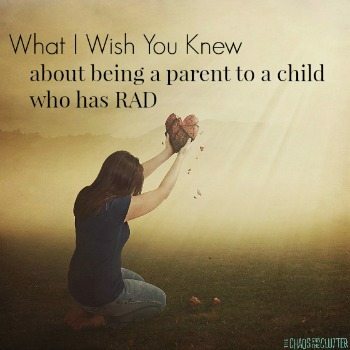 Remember that SPD looks different for different people, so your child will not display all the symptoms above. You will notice that many of the things on the list contradict each other. 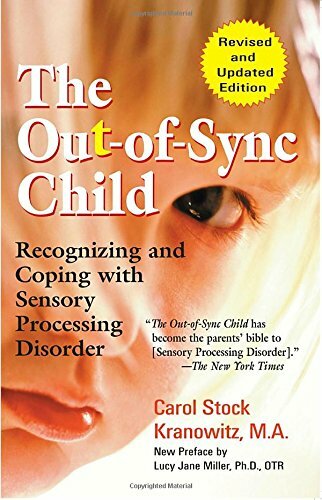 That is because one child can be sensory seeking in a certain area of input while another can be sensory avoidant in that same area. Sensory Processing Disorder is by no means a devastating diagnosis. 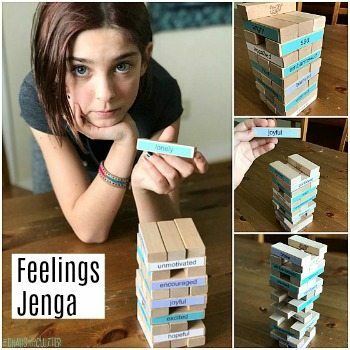 But knowing can help you better understand your child and help them to better navigate the world around them, increasing their chances of success. It can also help you advocate for your child to enable them to have access to the services that will best help them. Above all else, trust your instincts as a parent. If you suspect that there are sensory issues, keep searching until you find a professional who will listen to you. Start with a phone call to your paediatrician or an occupational therapist. 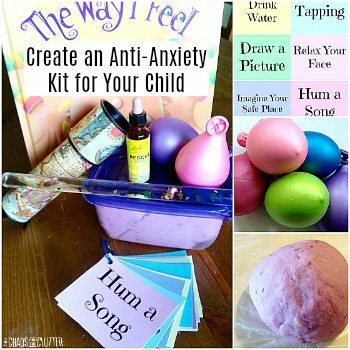 You can also find simple sensory activities as well as help on such things as surviving a public bathroom with a child with sensory issues or the sensory mystery of tight fitting clothing or learn about our sensory stations and much more right here on The Chaos and The Clutter. Please note: I am not a medical professional. 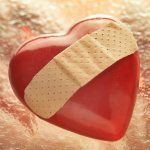 I am just a mom who has a lot of experience with SPD because so many of my children happen to have this diagnosis. I have done a lot of reading on the subject, attended a few seminars, spoken with and worked with professionals, and applied what I have learned with my own children. If you suspect that your child has SPD, please consult a professional in your area to confirm this.